Our place in time is a some thing that a lot of us wonder about, Our birthdays are the one thing we can enjoy each year and remember those who are special to us. I have created this wonderful birthday book album that will allow me to keep these special dates fresh in my mind. 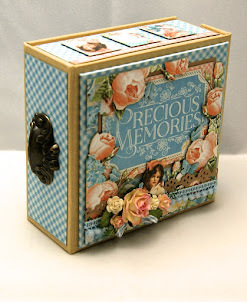 It was a pleasurable experience to use Graphic 45 Place in Time paper collection to achieve my project creation. The following photo is the cover of my book I love the central image taken from the sticker sheet from this collection, as well the fussy cut images and stamps. The next series of photos represent the twelve calender months and my various layouts to achive the book in total. I have tried to incorporate many of my scraps from my graphic 45 other collections as the coordinate so well with the place in time images. My personal favorites are March, May, June November and December. I look forward to hearing your favorites, so please leave a comment if you would like. 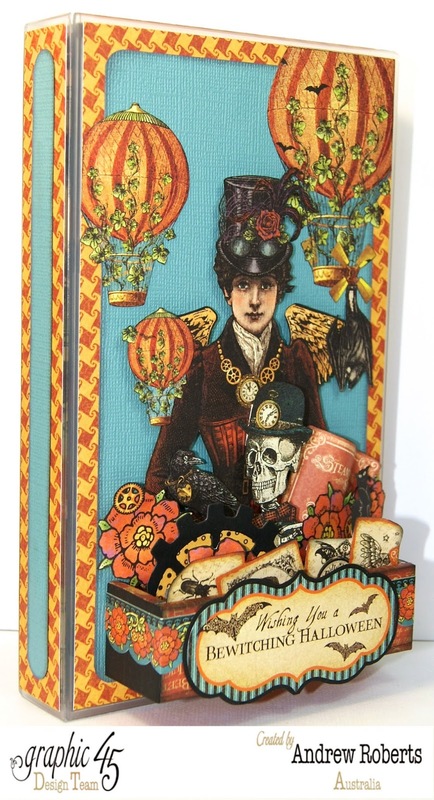 Thank you for coming over and looking at my latest post and please return to see my take on luvlee scrappins shadow box easel card using graphic 45 secret garden. This looks lovley Andrew, and I cannot pick a favorite month, I was ooo-ing and ah-ing as I saw each month!! Wow! Love the calendar pages! This is amazing! I can't pick favourites love them all! Like some of them i love all the months in the album. So lovely. Wow! What a wonderful album! 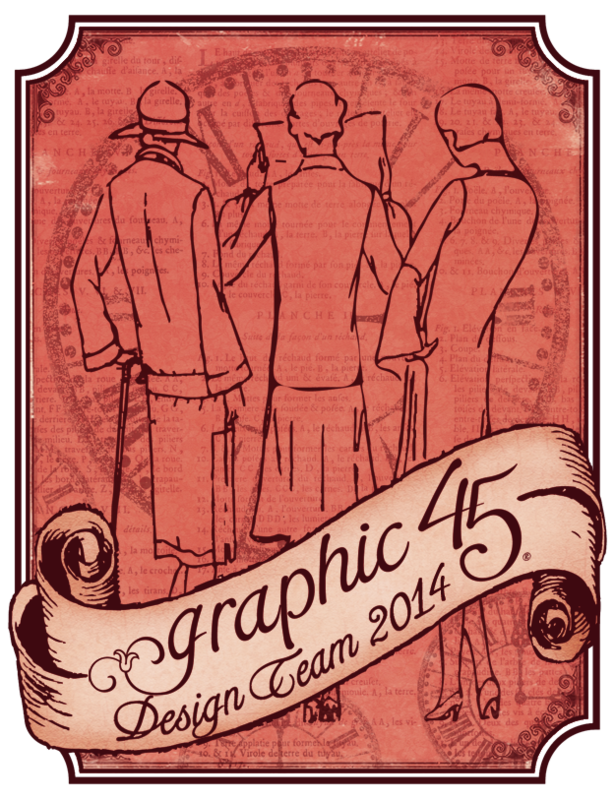 I love graphic 45. How very lovely. You have given the paper line a new and bright look. Wonderful! Love this idea and the colours are fab. I like all of them can't pick just 2 or 3, they are all wonderful. Thank you for sharing!! !